Get tickets for the View from the Shard with Discount London. Explore the Capital's skyline like never before from the top of the City's newest attraction. Conveniently located just a stone’s throw from London Bridge Station deep in the heart of the city, The Shard London towers a thousand feet above the banks of the River Thames. 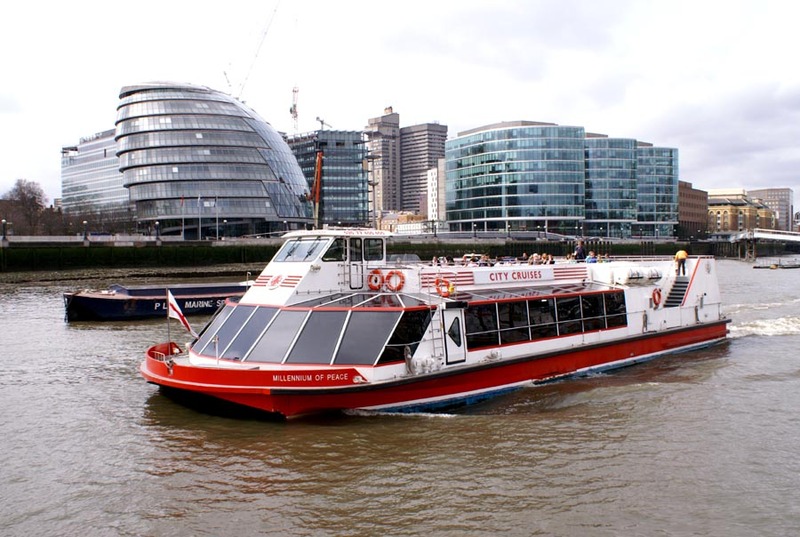 Take in world famous scenes of Tower Bridge and the Tower of London then follow the river through Greenwich and past Canary Wharf as you enjoy unrivalled 360 degree views stretching for up to forty miles in every direction. Incredible panoramas including many of London's most iconic buildings such as St Paul's Cathedral and the London Eye can be seen clearly by both night and day from the state of the art viewing platform, specially designed to provide you with the most impressive sightseeing experience available in the Capital. The Shard is often referred to as Europe's first 'vertical city' and boasts of a range of bars, restaurants and shops as well as a five star hotel all contained inside its stunning glass facade that has quickly become one of the most recognisable sights in the city and can be considered a 'must see' on any trip to London. Why not enjoy a glass of Lanson Champagne whilst taking in the view? There is now a Champagne bar at the viewing platform and you will have the option to add on a glass when you book your tickets to The Shard London. 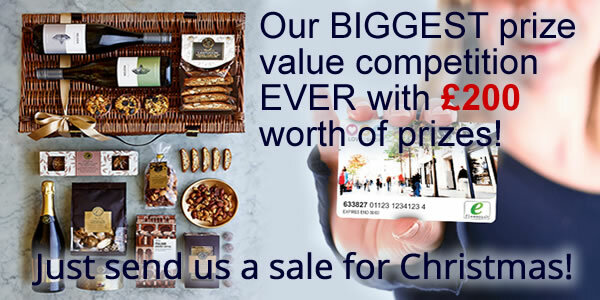 ONLY 4 days left to enter the Christmas Competition! We have 3 prizes up for grabs for 3 lucky affiliates for just sending us a sale by Friday 18th December. See our new Christmas in London page with some festive offers. Here are our NYE favourites that are SELLING OUT fast! We have a NEW range of New Year's Eve 2015 banners in the interface for the products below. Explosive countdown to 2016 with live streaming of London's world-famous firework display from the River Thames. Delicious five course banquet. Unlimited house beer, wine and soft drinks all night. Views of London's famous fireworks display. Unlimited house wine, bottled beer and soft drinks all night long. 5 Course celebration menu. Here are 3 more TOP SELLERS – all offer stunning views of the Fireworks. Four course celebration dinner. Glass of wine/beer/soft drink with dinner. Drink on arrival and midnight toast. A glass of sparkling wine or orange juice on arrival, views of London's spectacular firework display, delicious buffet dinner specially created for the event, glass of celebratory Champagne at midnight. Three Course Dinner & ½ bottle of wine per person at Azzurro London Bridge, glass of Champagne at midnight on the Clipper, views of London's New Year's Eve Fireworks. Also don't forget your TOP 20 affiliate offers! 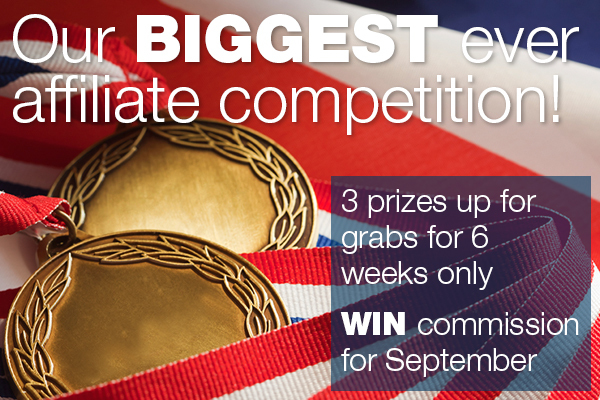 WIN gold, silver or bronze in our BIGGEST EVER affiliate competition! It's the 2nd week of our competition. Schools are out, kids are bored and looking for a fun-packed 6 weeks of fun, fun and more fun! Discount London are as ready as ever to be on hand to offer you the biggest and best offers to keep you promoting us time and time again. For 6 weeks we have our biggest ever competition with 3 prizes up for grabs. The winners will be drawn Tuesday 1st September and will win 1 month gold, silver or bronze commission for the whole of September! Here are Top 4 Offers of the Week! "Simple online booking, easy ticketing, courteous staff. Lucky enough to have a clear, sunny day." "What a lovely way to see London. The guide on the bus was very knowledgeable of the area and History." 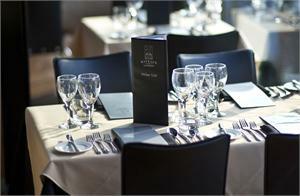 "Fab afternoon would recommend it, the food was great and the boat was amazing well worth doing." 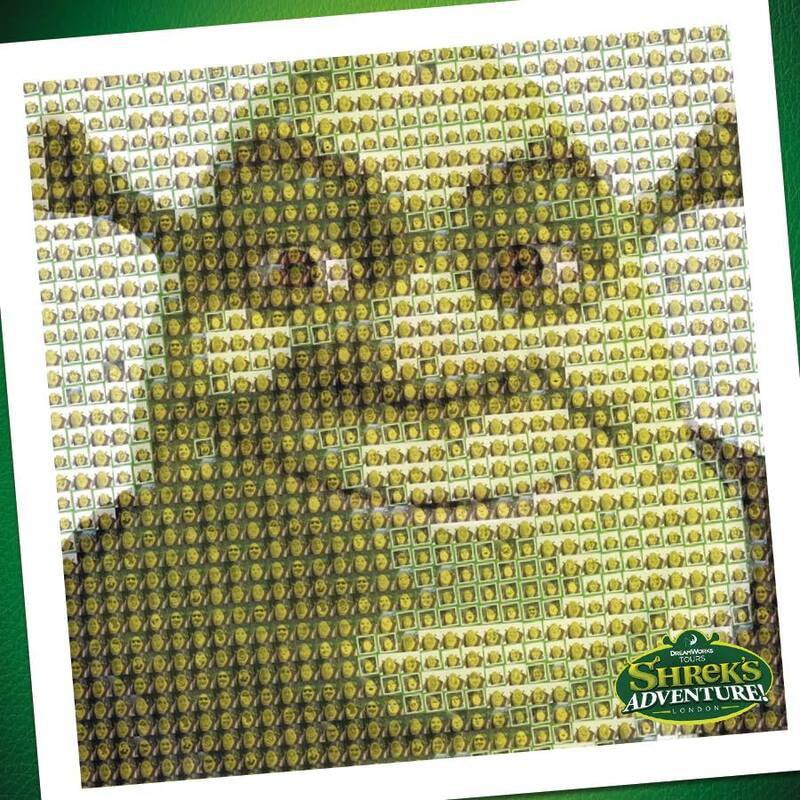 "We found Ripley's to be of great interest and knowledgable. It was also fun. Planet Hollywood was nice and everyone was friendly." A perfect evening of indulgence for this Father's Day! - Get tickets to six of Capital’s most popular attractions as part of this low cost London sightseeing package. 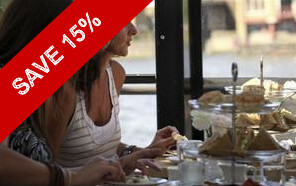 - Perfect for holidays and extended stays in the Capital this package provides amazing flexibility. Simply pick and choose the dates that suit you, there is no need to visit each attraction on the same day. WIN 10% commission for 30 days! Reach 20 sales in the next 30 days and WIN 10% commission for a whole month! 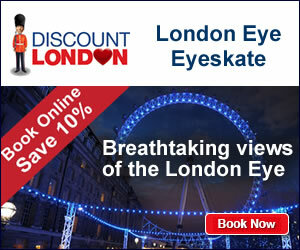 I hope you’re enjoying our ‘new look’ e-mails from Discount London. This week we have put together 5 of the best ideas for kids for the May Half-Term. As an added incentive if you reach 20 sales in the next 30 days (by Friday 5th June) you will win 10% commission for a whole month, so get busy promoting! If you need further exclusive offers to get you started please let me know. "I booked the trip as part of my partners 50th Birthday celebrations and it really was the icing on the cake! Truly amazing and an experience to remember." " Great Value for your Money"
" This is the best package for entertainment that we can find in the market. 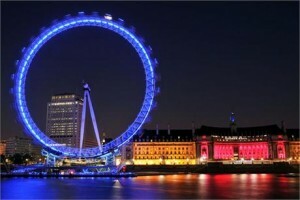 It contains the attractions you should visit in London with a great discount." "Globe Theatre Exhibition with a ride on the Original Open Top Bus Tour saves a bundle with this fantastic package deal from Discount London." 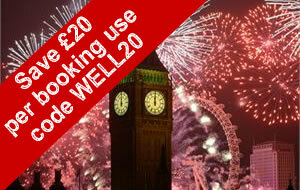 " The website and staff for Discount London were very helpful impressed with the offers as well. The package was very good value for money also saved a lot of stress organising trips for the whole weekend." 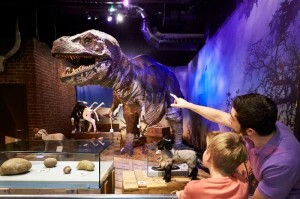 " Brilliant day out, both children aged 12 and 7 thoroughly enjoyed the experience." Combine a ride on the Coca Cola London Eye with a meal at Auberge and save a bundle on a great day out in London. 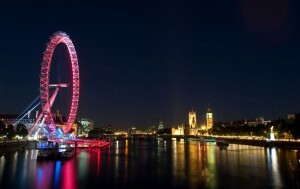 As the tallest Ferris wheel in Europe constructed to commemorate the new millennium, the London Eye quickly became a symbol for a new and modern London. Gaze out over the city's ever changing skyline four hundred and forty feet above the streets of the capital. Take in landmarks old and new, from The Shard to the iconic dome of St Paul's Cathedral, in the comfort of one of thirty two state of the art viewing capsules which include interactive devices to help you get the most out of your time on one of London's premier attractions. Just a few minutes’ walk from the London Eye, conveniently located opposite Waterloo Station, you will find the Auberge restaurant which offers a great selection of classic French cuisine. Sit back and relax in its atmospheric surroundings which boast feature dark wood floors and intricate iron works, as well as an intimate candle lit area upstairs. 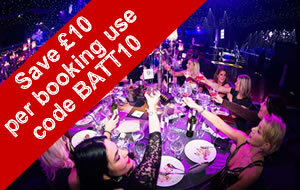 Book today to take advantage of this incredible deal and we'll even include after dinner coffees for the whole table. 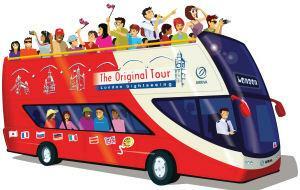 Save 20% to Open Top Bus Tour this Easter Holidays! 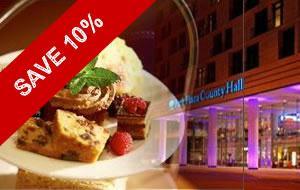 Get an extra 10% off using promo code DLEASTER10 this Half-Term - VALID ONLY UNTIL 7th April! That's a massive.... 20% off in total so everything for £23.40, instead of £29 retail rate! Get three popular walking tours plus a River Thames Sightseeing Cruise included at no additional cost. These unbelievable extras leave you free to enjoy the best of London at your leisure. You can also keep the kids happy with a complimentary activity pack full of fun games and facts specially designed to get them engaged with the stunning surroundings on show from the comfort of a world famous double decker bus. Enter code DLAW10 to claim your 10% discount today! 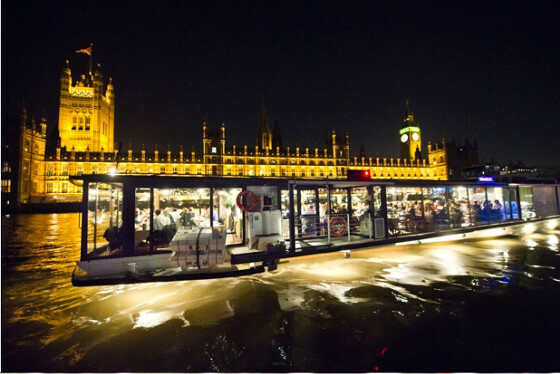 Enjoy 25% off on an exquisite Jazz Cruise on-board the famous Bateaux London. Soak up the sights of world-famous landmarks – Houses of Parliament and Tower Bridge and enjoy a delicious lunch and fantastic live performance from a resident jazz band. This 2 and & half hour cruise is a fantastic way to take a break from the craziness of the city. After a day exploring the capital you can sit back, relax and indulge in fine food and drink as you watch the world go by. 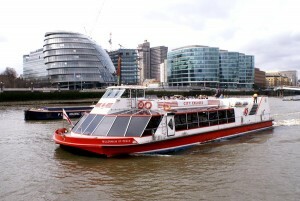 The vessel has huge panoramic windows, and a spacious open air deck offering incredible 360 degree views of the city. Enter promo code DLAW10 to claim your 10% discount today! Take a ride on the London Eye for an enchanting birds eye view of London either before or after you indulge in a delicious afternoon tea at the Park Plaza County Hall Hotel. Ideal as a celebration or simply an excuse to sit back, relax and unwind away from the hustle and bustle of the city this package makes a great gift for Birthdays, Mother's Day and special occasions. 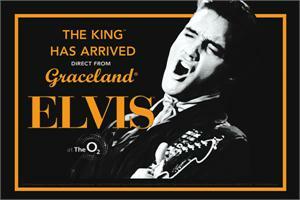 Elvis at The O2: The Exhibition of His Life. Opening at The O2, London on 12 December, the nine month exhibition will showcase over 300 artefacts direct from the Presley family’s treasured Graceland Archives, some of which have never been exhibited outside of Graceland in Memphis. 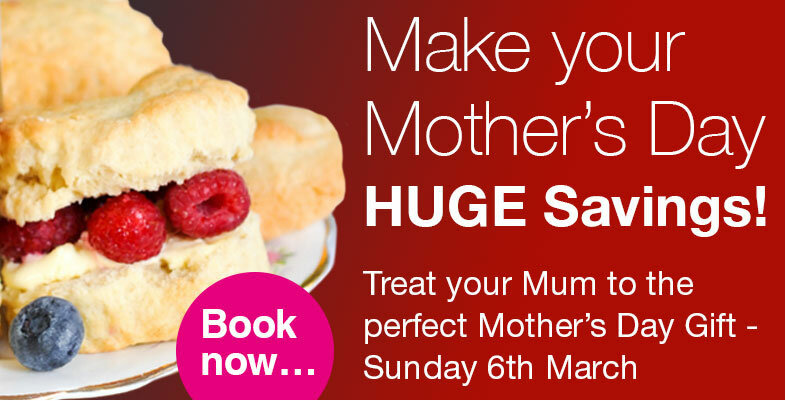 Treat your Mum this Mother’s Day, or any other day, and save an incredible 15% off your visit to two of London's premier venues until the 30th of June. Only 2 days to go until Valentine’s Day and to enter the competition - have you found the perfect gift to promote yet? Tick tock, tick tock - the clock is ticking to Valentine’s Day and at Discount London sales have been very strong on some of the following products…. We would love this to continue with a little bit of help from you to make it the best year yet! ENTER Our February Valentine’s prize draw…..
As an incentive we will put you into our free prize draw competition and offer one lucky affiliate to INCREASE THEIR COMMISSION from 7.5% to a massive 10% for one week only from 16th to 22nd February. The winner will be drawn at random on Monday 16th February. If you want to discuss any additional exposure opportunities on your website I would love to have a chat. Also let me know if you need any banners to promote, instead of the deep links. Sizzling offers.....at the lowest discounted rates..
Last week I focused on all of our hot Valentine’s Day packages. Cupid had been extremely busy with his bow and arrow that’s for sure. 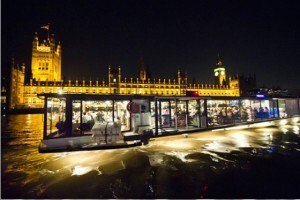 If you missed these here is our latest blog entitled The Ultimate Valentine’s Weekend in London. As February Half-Term is also approaching this will be extremely busy time for families looking for the best discounts to attractions, cruises and sightseeing tours across London. Here’s our list of all our current offers right now….. If you want to discuss any additional exposure opportunities on your website I would be more than happy to have a chat. Get promoting the huge range of attractions, river cruises and sightseeing tours that Discount London has to offer and earn yourself 7.5% commission on all products. (exceptions do apply). So what’s new for us this year? Kensington Palace unveils a palace of secret stories and public lives. Visitors arrive through beautiful landscaped gardens evoking a past when Kensington was countryside. Arrive in the entrance hall to start your journey through the magnificent Kings and Queen’s State Apartments. I look forward to speaking with you all soon! Thank you to all the entrants so far – keep those sales coming! Win a family ticket for four people to Ripley’s Believe It or Not! just in time for Christmas and the January Sales. This will also include a copy of the 2015 Ripley’s Believe It or Not! book, plus goody bag! To be in with a chance of winning all you need to do is send sales to Discount London by midday this Friday! The affiliate who sends the highest number of sales for all products by 19th December will win. The competition is open to all affiliates and the winner will be contacted after the promotion has ended. We've uploaded a range of banners for lots of attractions in the Affiliate Window interface, or you can simply just deeplink via the URL’s below by replacing the !!!id!!! with your ID. With over 700 displays ranging from magnificent works of art to the kid’s favourite dungeon exhibits you cannot help but be inspired to learn more about their history with the help of an audio guide packed full of fun facts and funny stories. We've uploaded a range of banners in the Affiliate Future interface under 'top attraction sellers - special offers' or you can just deep link. A rising star selling right now…. 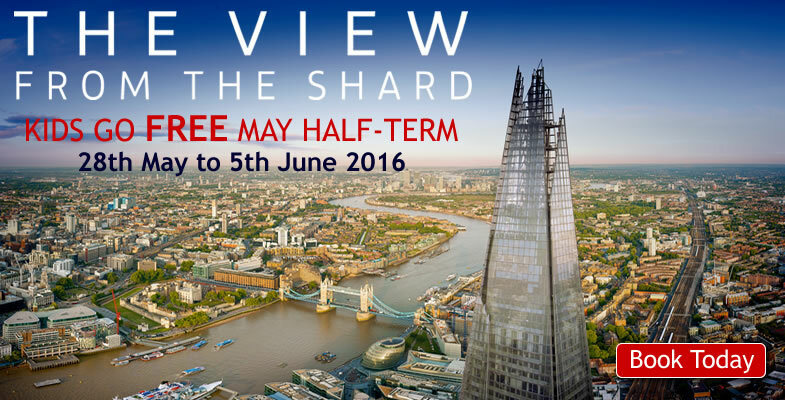 Visit the View from the Shard with Discount London. Explore the Capital's skyline like never before from the top of the City's newest attraction. 1. THE LONDON NEW YEAR’S EVE BALL! Known as the most sensational celebration in the capital! A sensational night of incredible food, mesmerising live entertainment and an electric atmosphere. Incredible Venetian masked ball setting. If you haven't promoted our brand before please get in touch with me and I can talk you through the website in more detail. Also if there are other size banners you require I would be happy to assist you. Become a ‘dancing on ice’ legend overlooking breathtaking views of the London Eye this Christmas. The London Eye Ice Rink is available from 15th November 2014 until the 4th January 2015. Each skating session is 45 minutes in length and guests should arrive 15 minutes before their booked time for skate fitting. Guests believed to have consumed alcohol will not be permitted on the ice. Children under 8 must be accompanied on the Ice Rink by an adult 18 years or over. Children under the age of 4 years are not permitted on the ice. Guests are allowed to bring their own ice skates to skate in. Stabilizing seals are available for younger children, subject to availability. Are you looking to offer your visitors the lowest priced deals on London tourist attractions as the Christmas and New Year rush approaches? We've uploaded a range of banners in the Affiliate Window interface under 'top attraction sellers - special offers', or you can simply just deeplink via the URL’s below by replacing the !!!id!!! with your ID. Here are our top 5 sellers….lowest online prices guaranteed! Set in the heart of Regents Park, it has been entertaining visitors of all ages with a collection of over 800 hundred animals as well as some fantastic shows and interactive experiences for over 150 years. Home to the Crown Jewels, the Tower of London is itself one of London's top treasures. Book by 28th February 2014 and tickets will be valid for 48 hours for the price of 24 hours! Discover the origins of the most famous bridge in the world through a series of films and exhibits. 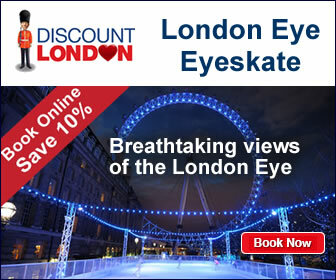 Become a ‘dancing on ice’ legend overlooking breathtaking views of the London Eye. If you haven't promoted our brand before or even if you have please get in touch with me and I can talk you through the website in more detail. Also if there are other size banners you require I would be happy to assist you. 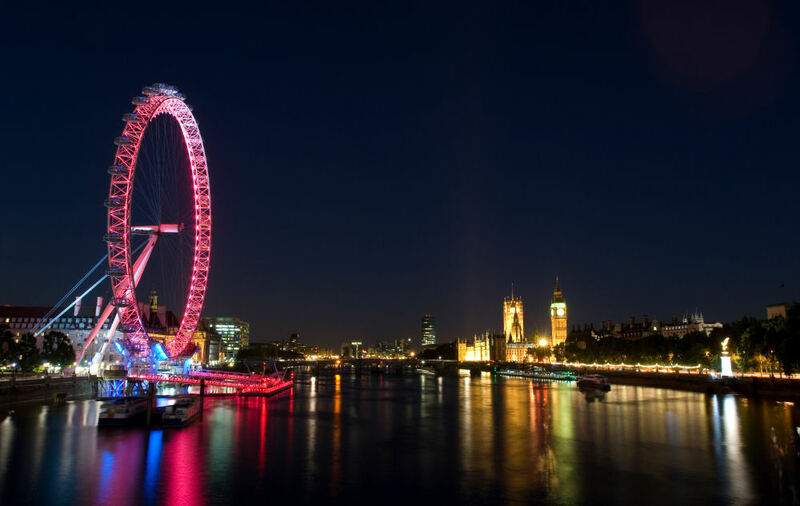 For the first time in history, The London Eye will be hosting an exclusive New Year's party in their newest venue - The London Eye Thames Rooms. 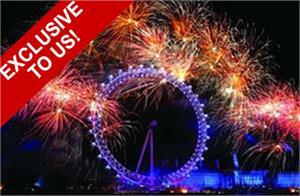 Give your customers exclusive access to see the New Year in with a bang, overlooking the River Thames and the Eye itself.